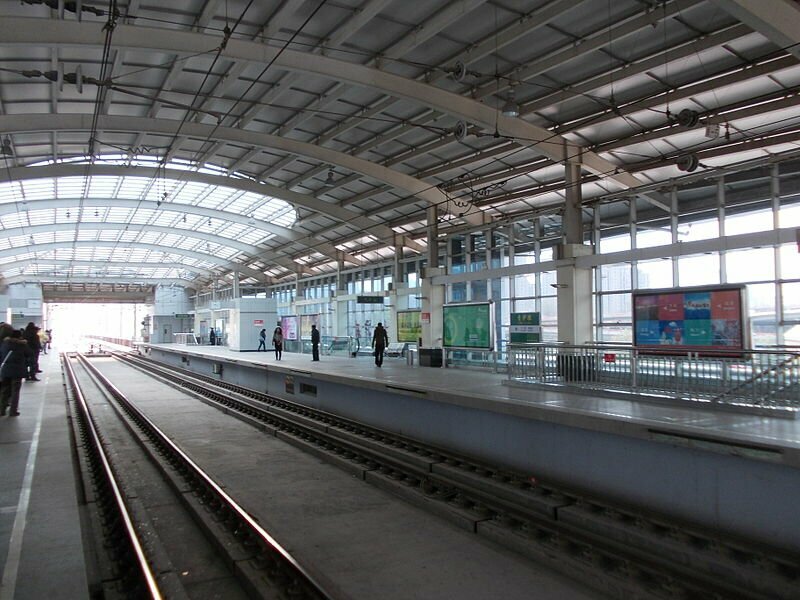 The Dalian Metro service began operations in the year 2003. With 4 lines, out of which 2 are urban and 2 are suburban lines, it serves a total of 56 stations. 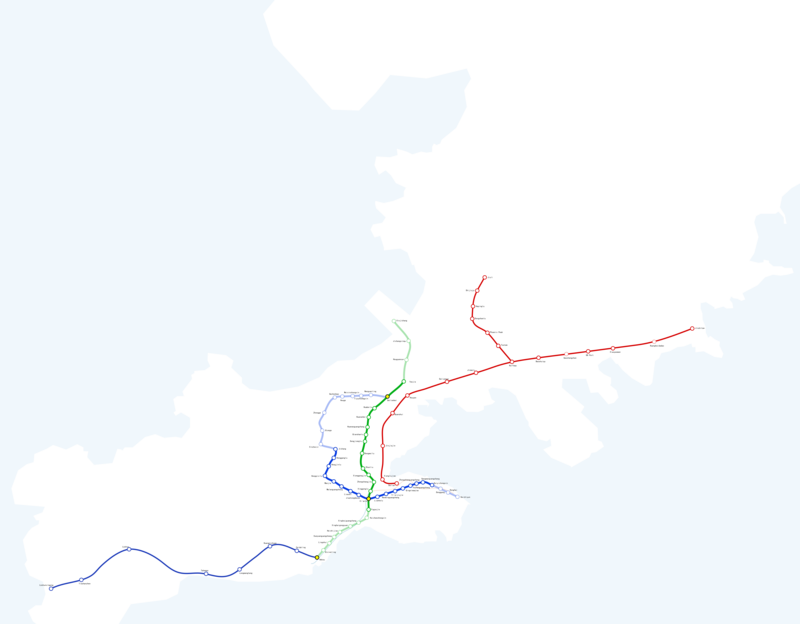 The lines are owned and operated by two separate companies, with Dalian Public Transportation Group Co. Ltd in charge of lines R2 and R3 and Dalian Metro Co. in charge of lines M1 and M2. This 141 km long network operating in the Dalian in Liaoning, China, is expected to have around 10 lines in the near future. With an annual ridership of 103 million as of 2014, we can expect that number to magnify in the coming years. The fare on the Dalian Metro system depends on the number of stops. The lowest ticket between two stations costs just 1 Yuan. With the increase in the number of stops, the price of the ticket also increases. The ticket for travelling between more than two stations is 2 Yuan. The fare between Dalian and Golden Pebble Beach is 8 Yuan and between Dalian and Jiuli it costs 7 Yuan. Map of Dalian Metro showing various lines and stations. Click on the map to enlarge it or Download Dalian Metro Map in PDF.